Maximize the storage capacity of your EMC Data Domain Expansion Disk Storage Shelf. 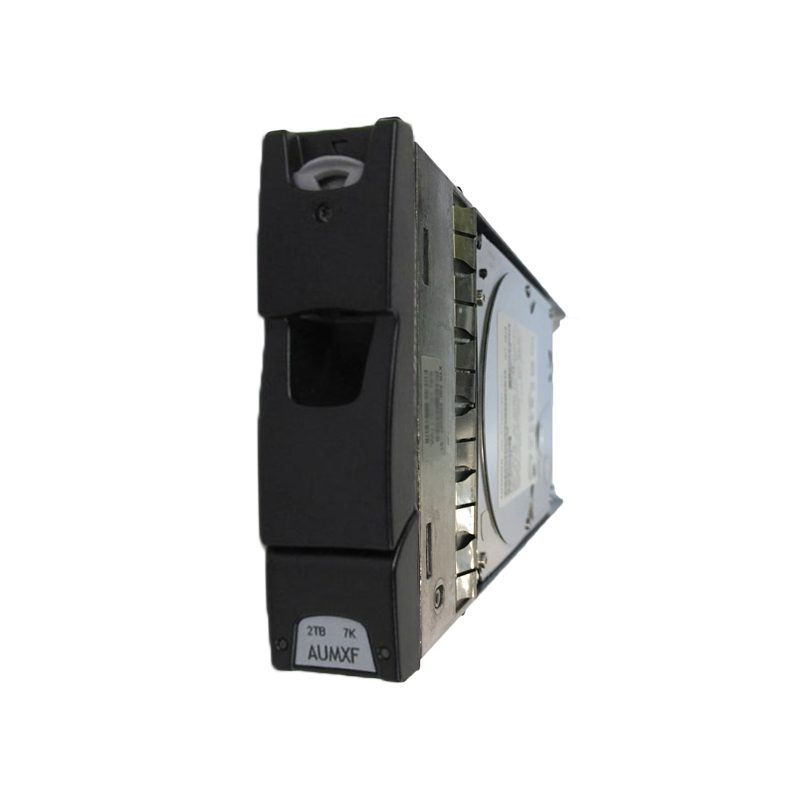 This EMC HDD is a 2TB SATA II 3 GB/s 7,200 RPM hard drive for the Data Domain ES20 Disk Shelf. All Data Domain hard drives sold by SPS Pros are previously used, fully tested, and backed by a 60 day warranty against defects. Same day, expedited, and international shipping available!